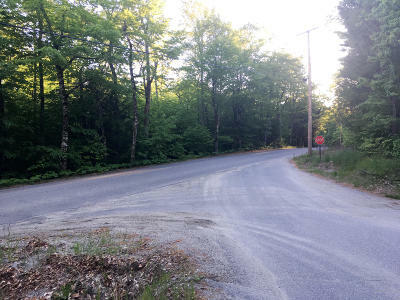 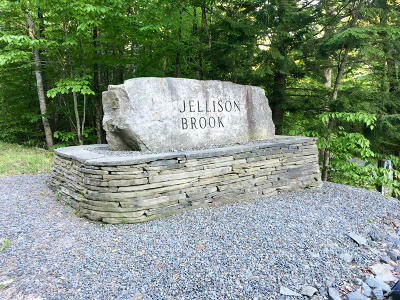 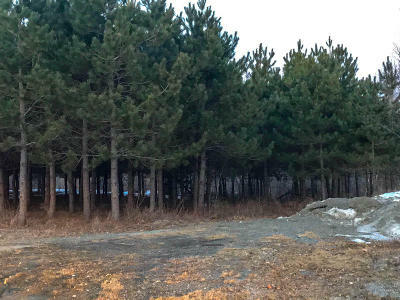 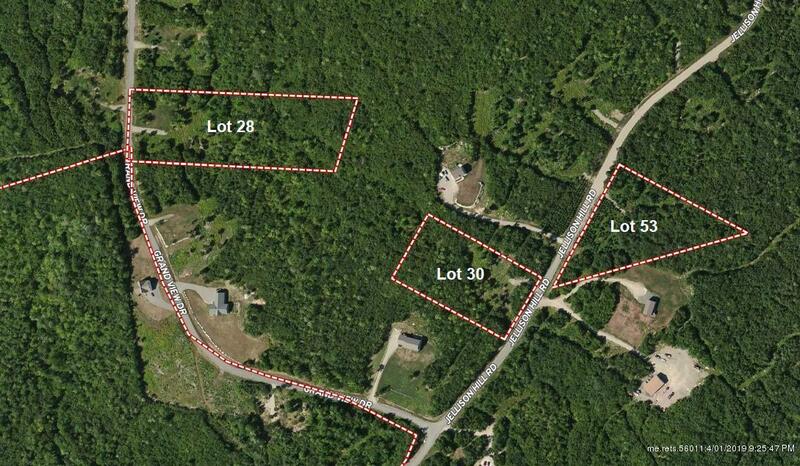 This 2.88 acre wooded lot is part of the Jellison Brook Subdivision in Dedham. 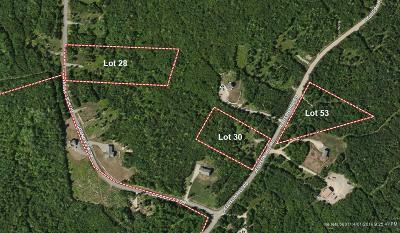 The lot has been surveyed with a gravel driveway already in place with electric at the street. 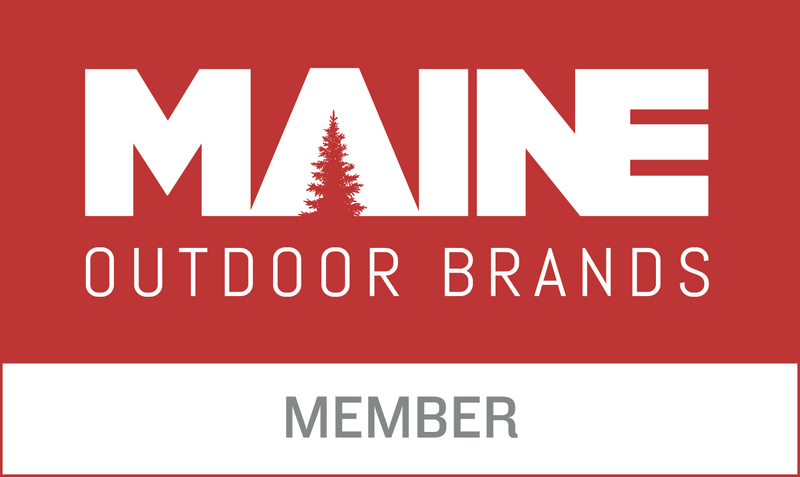 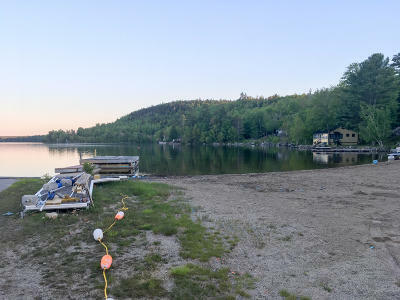 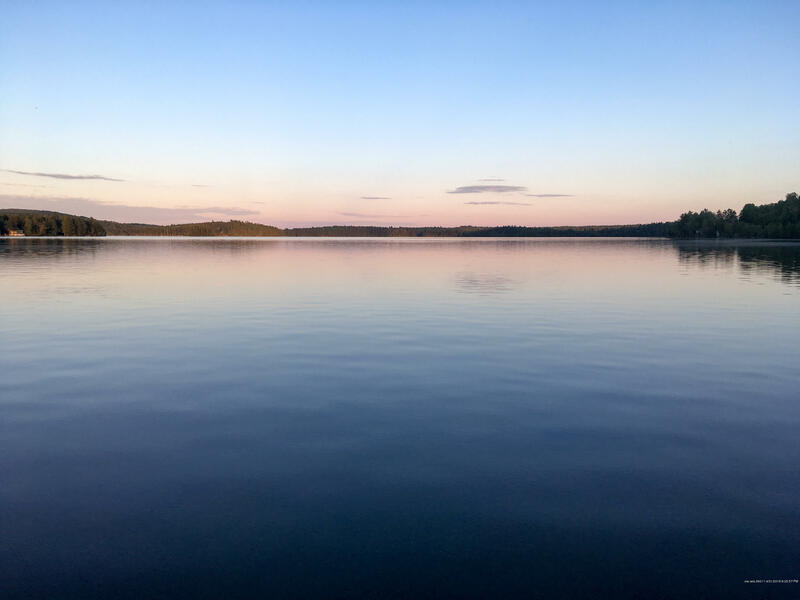 Located in an excellent recreational area filled with many water bodies including Green Lake, Phillips Lake, Mann Brook, Jellison Brook, and many more smaller lakes, ponds, and streams. 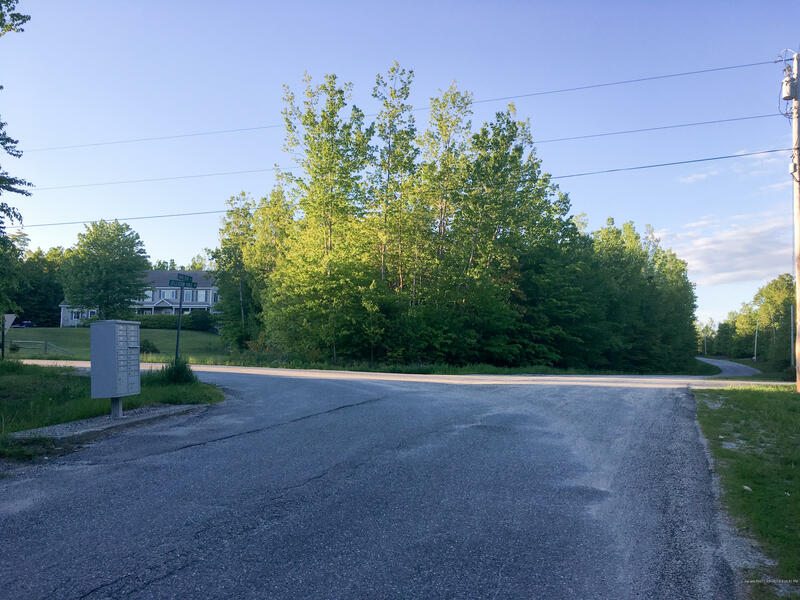 Dedham is a growing recreational suburb of the surrounding cities of Bangor, Brewer, and Ellsworth. 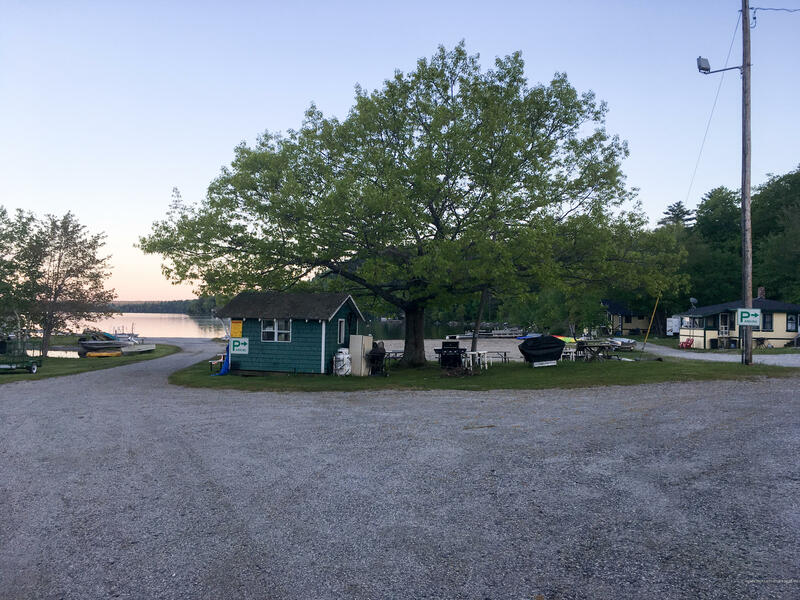 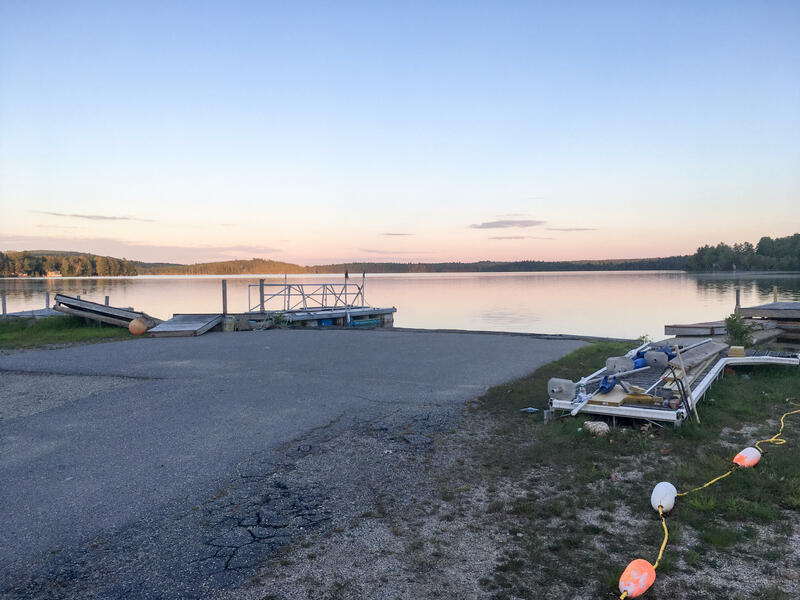 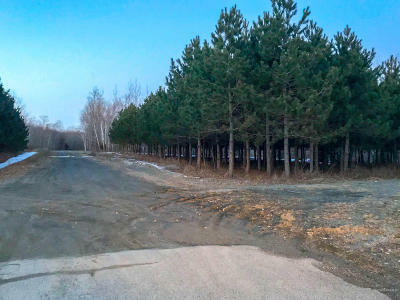 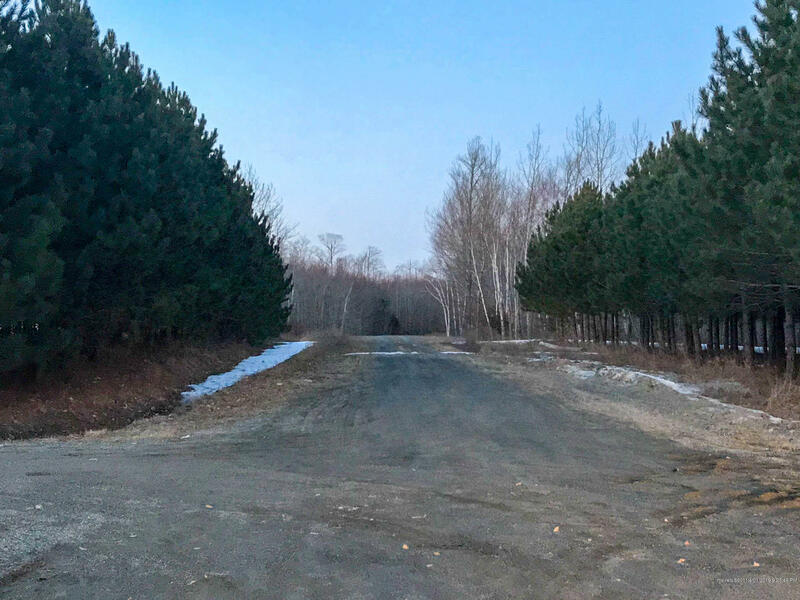 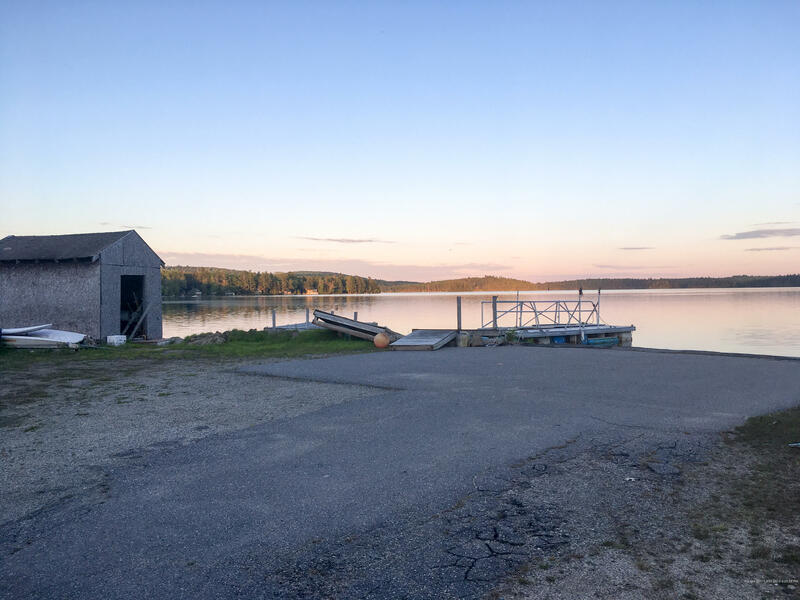 This lot is just 5 minutes to the public boat launch on Green Lake, and less than 30 minutes to Bangor and the International Airport. 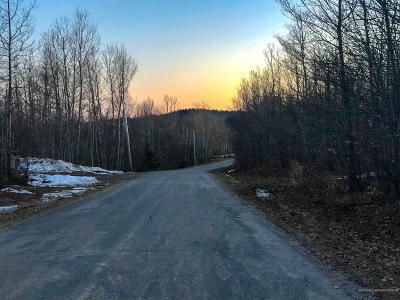 A perfect spot for a recreational getaway or primary residence with direct access to all amenities via Route 1A.